You asked and we listened… Two new features are coming to SchoolMessenger! 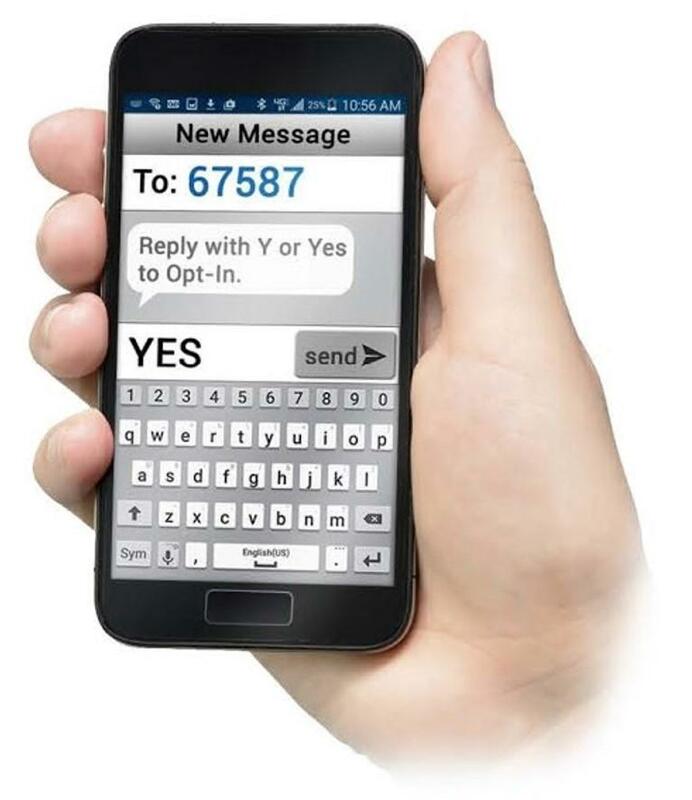 In the spring, a communications survey was sent to the entire CVUSD community and the results requested the ability to receive text messages as a form of communication with important information about school events, safety alerts, and more. The District has added text messaging capability to SchoolMessenger, the system we use now for phone calls and emails. Only the following contacts will receive the “Opt-In Confirmation”: mother, father, step-mother, step-father, foster mother, foster father, and/or guardian. Please login into Aeries to confirm we have accurate cell phone numbers for these contacts. Please note updates may take 24 hours to process. Login to your Aeries account. Under Student Info click on Data Confirmation. Once in Data Confirmation, click on Contacts. Select (click) on the contact you would like to update and click change. mother, father, step mother, step father, foster mother, foster father. and/or guardian. Again, only the contacts classified as one of these relationships to your student will receive the text. You will receive an “Opt-In Confirmation” from SchoolMessenger on Thursday, October 18th at 4:00 p.m.. You will need to confirm your opt-in by simply sending “Y” (or “Yes”), via text message. Also, starting October 22, 2018, every school in the district will be utilizing SchoolMessenger to inform you that your student was absent. Hello, this is a message from the attendance office, calling to inform you that your student was absent today. Please contact the attendance office of your student's school to clear the absence, or send a signed note upon returning to school. If you have already contacted the school office you can disregard this message. If you would like to replay this message, please press the star key. Thank you. 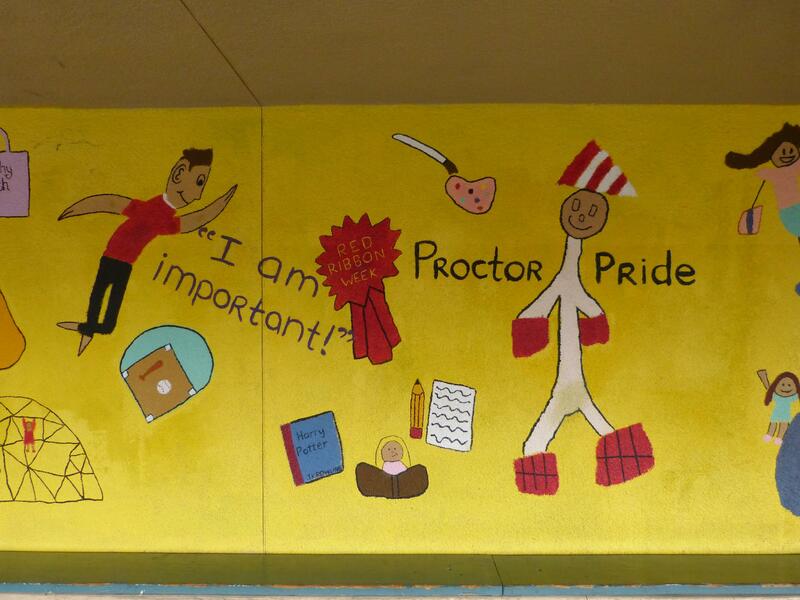 Thank you for your patience as we continue to improve the District’s communication in order to support you. Please contact Aimee Cayere, acayere@cv.k12.ca.us should you have any questions regarding these new features.